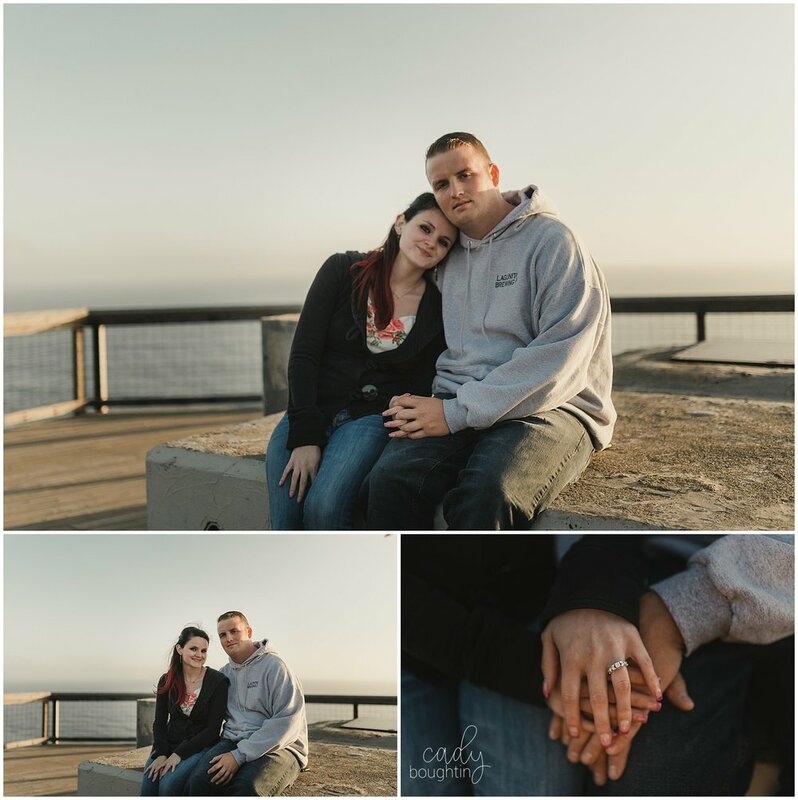 Jen and Kurt asked me to meet them at Fort Funston where they got engaged. 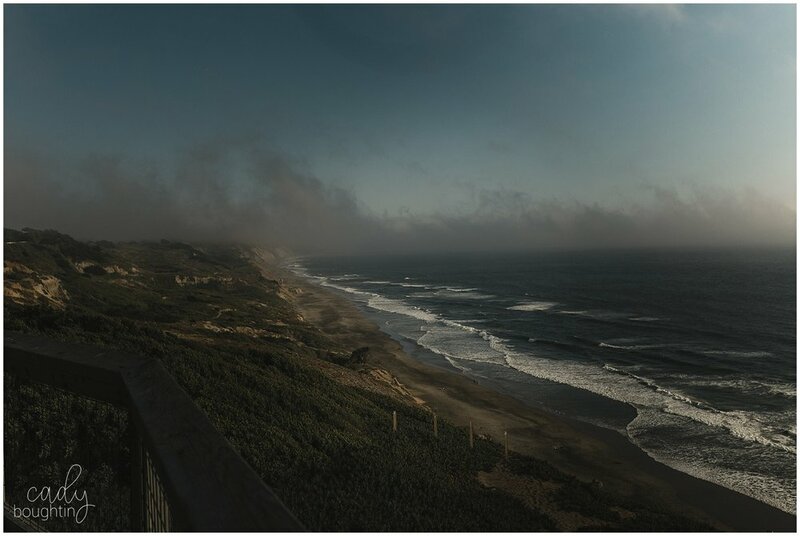 I had never been there before, but I am always up for exploring, so I headed out to San Francisco without much googling so I could just be inspired once I got there. 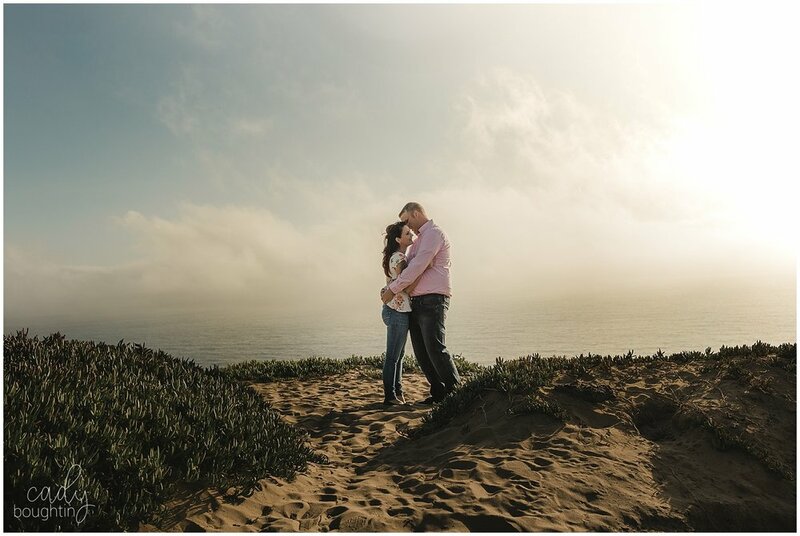 It was 110 degrees at home in Fairfield, so none of us were expecting the thirty degree temperature drop that welcomed us at Fort Funston, but we took it by stride and started shooting at one of the most beautiful places I've been in California. If you know me, you know I have an obsession with being by the ocean, it is the place I am happiest and most at peace. The backdrop of every photo was perfection! 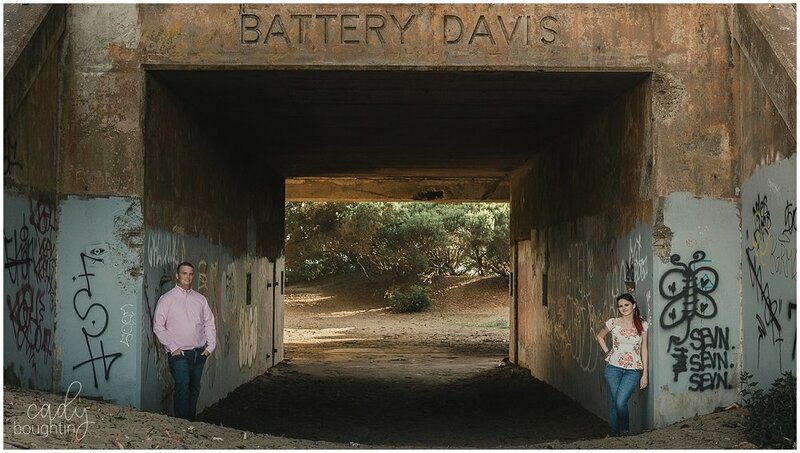 Kurt proposed here a few months back, after a wild day of plans gone awry. By the time he finally got Jen to the ocean, it was so dark she couldn't see the ring! They had such a cute story of how he proposed (or kept wanting to propose but couldn't find the perfect moment). 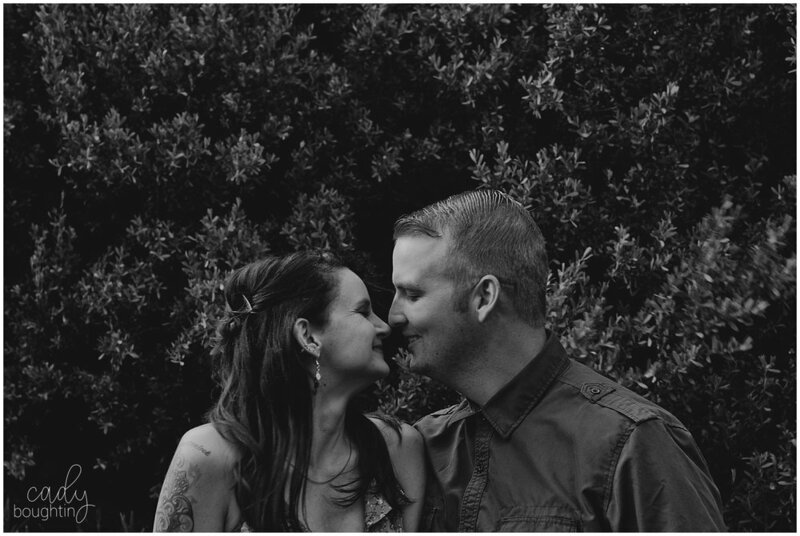 It was so much fun to get to know them and their story and share that through these images.